A spokesman for the shipbuilder says the layoffs are likely temporary. BATH — Navy shipbuilder Bath Iron Works is laying off 39 employees. BIW officials say 39 pipefitters will be laid off effective Nov. 18. 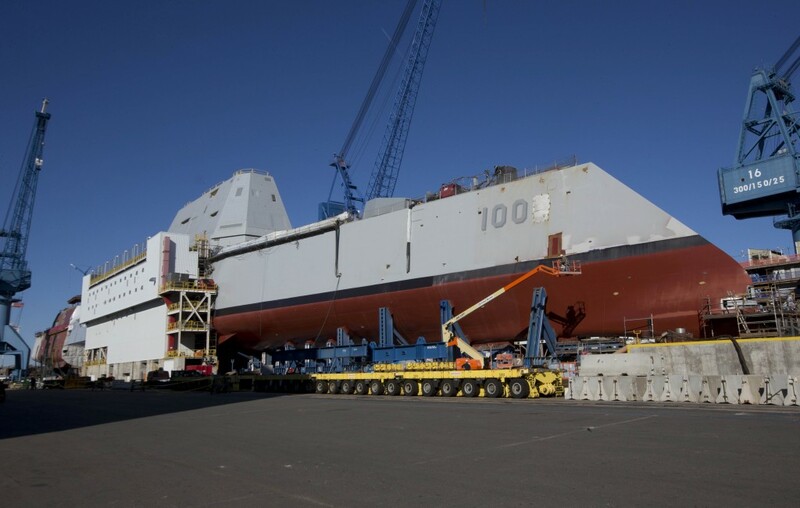 Spokesman Jim DiMartini tells WMTW-TV that the layoffs are due in part to the cyclical nature of the shipyard’s workload following last week’s launch of the Zumwalt destroyer, the largest Navy destroyer ever built. 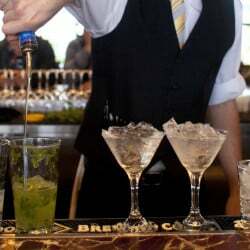 DiMartini says the layoffs are expected to last for weeks rather than months.